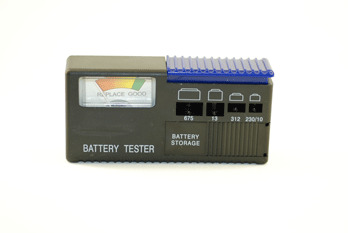 The Activair Battery Tester has a large, easy to read indicator that shows if your battery is good or bad. It has a universal battery storage compartment that can accommodate several batteries at once. It also works with all size batteries.